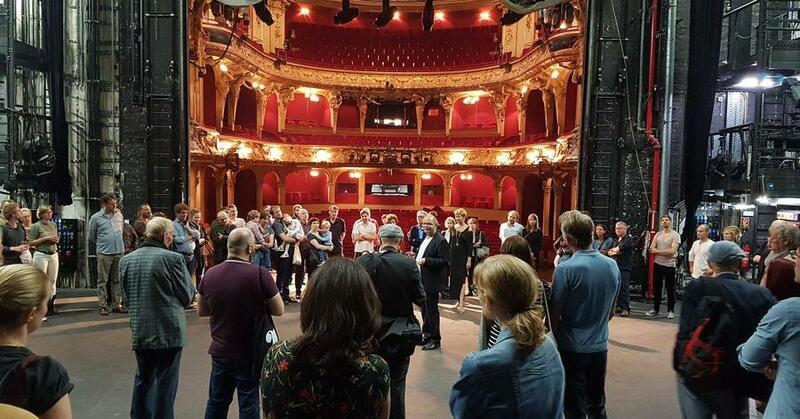 Guided Tour behind the scenes of Berliner Ensemble – 11.05.2019 17:30 @ Berliner Ensemble | ASK HELMUT – Best time out in Berlin. Are you interested in taking a look behind the scenes of the Berliner Ensemble? A chance to see what happens backstage, in the make-up room, the costume, props department and below stage, to bring the performances you see to life. We offer guided tours in English that take you behind the scenes and provide insight into the many different departments of the theatre. They take approximately one hour, cost €5 (reduced price €3) and can be purchased directly at our theatre box office.